After Arizona passed its controversial racial profiling bill, SB 1070, response across the country was swift. Even poets joined in, including Juan Felipe Herrera with his poem Arizona Green (Manifesto #1070). In this video, Herrera is joined by poets Michael Medrano and Anita Hernandez in a lively guerrilla reading of the poem at the Latino Book and Family Festival in Los Angeles. If you’re having trouble seeing the video above, click here. You’ll find more photos from the LBFF here. Like what you see here on GuerrillaReads? Click to subscribe to GR! GuerrillaReads founder Bronwyn Mauldin's newest book - Love Songs of the Revolution is now available. 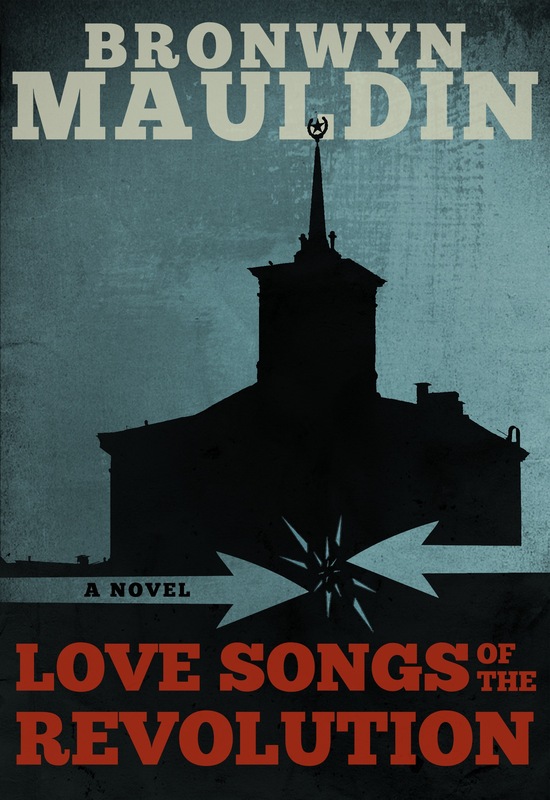 It's a literary thriller about one man’s struggle to solve his wife’s murder, set against a backdrop of geopolitical turmoil in the last days of Soviet Lithuania. Learn more about the book or buy it today. What would it take to build a healthier literary ecosystem? Click here to join the conversation. 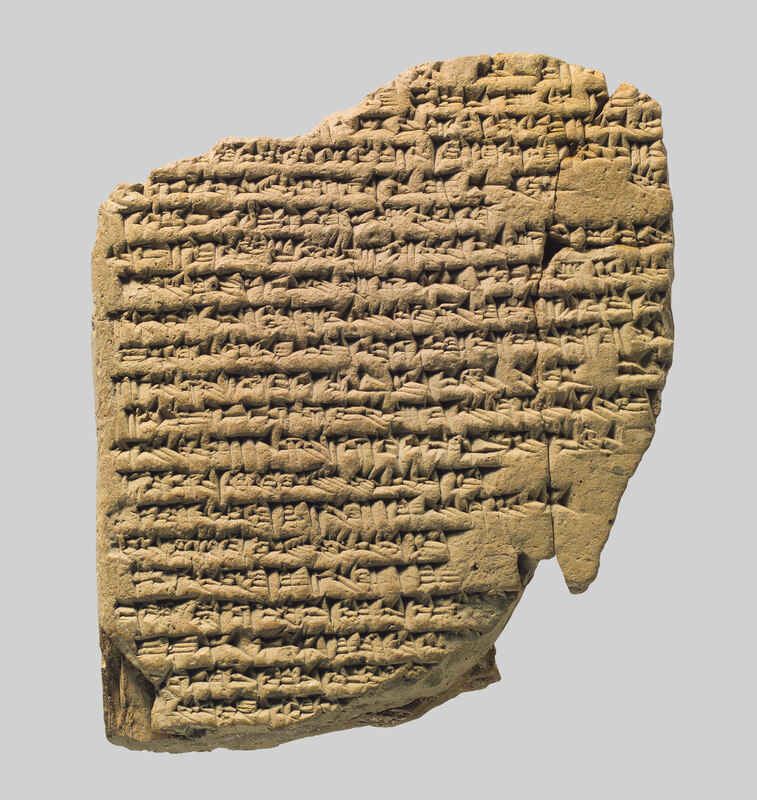 Thinking about buying a tablet? Here's what you need to know before you buy. 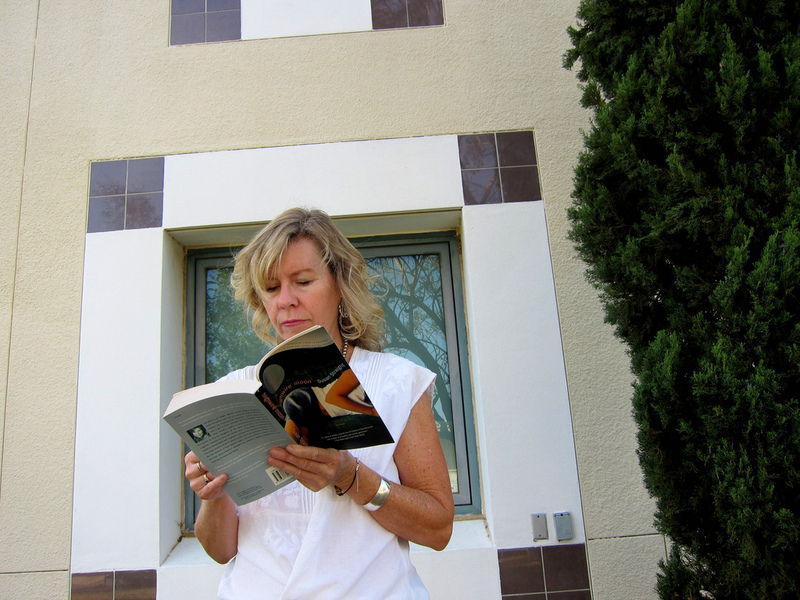 Creating your own guerrilla reading is easier than you think. You just need a writer, a friend with a camera and a good setting. Check out our video tips for writers. Want to shoot videos of writers at your next book event? You don't need us to make it happen. 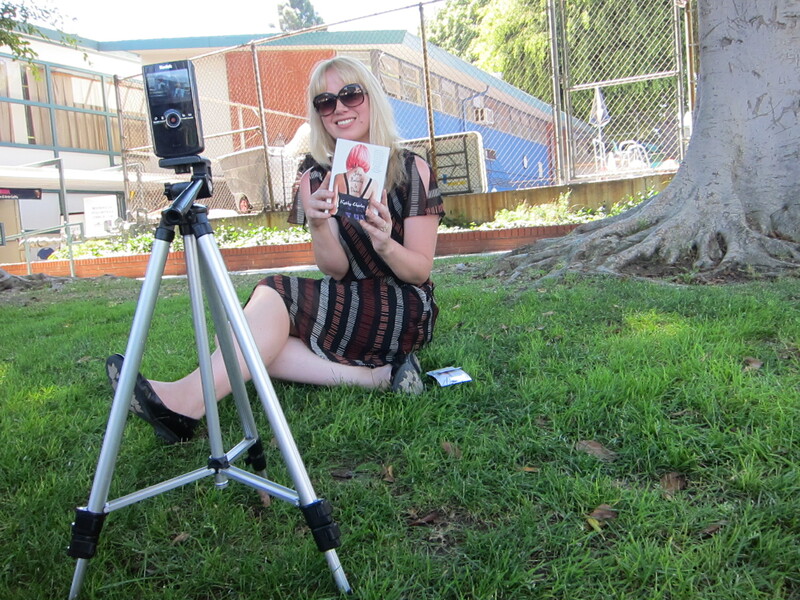 Here's how we did it at the West Hollywood Book Fair, and how you can do it too.